8 lectures, Koberwitz, June 7-20, 1924 (CW 327)The audio book, complete and unabridged (10 CD set), is read by respected actor and speech teacher Peter Bridgmont, author of "Liberation of the Actor. 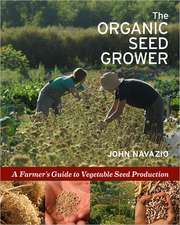 "When Rudolf Steiner gave these lectures eighty years ago, industrial farming was on the rise and organic methods were being replaced in the name of science, efficiency, and technology. With the widespread alarm over food quality in recent years, and with the growth of the organic movement and its mainstream acceptance, perceptions are changing. 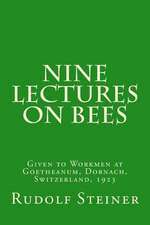 The qualitative aspect of food is on the agenda again, and in this context Steiner s only course of lectures on agriculture is critical to the current debate. 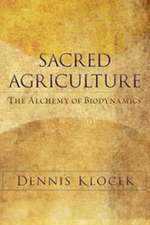 With these talks, Steiner created and launched biodynamic farming a form of agriculture that has come to be regarded as the best organically produced food. 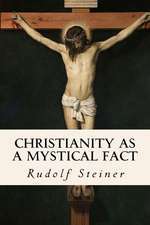 However, the agriculture Steiner speaks of here is much more than organic it involves working with the cosmos, with the earth, and with spiritual beings. 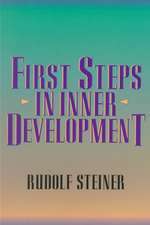 To facilitate this, Steiner prescribes specific preparations for the soil, as well as other distinct methods born from his profound understanding of the material and spiritual worlds. 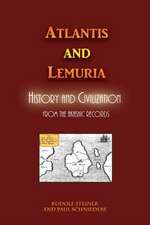 He presents a comprehensive picture of the complex dynamic relationships at work in nature and gives basic indications of the practical measures needed to bring them into full play. 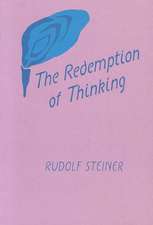 These lectures are reprinted here in the classic translation made by Rudolf Steiner's English interpreter, George Adams. This edition also features a preface by Steiner's colleague the medical doctor Ehrenfried Pfeiffer, as well as eight color plates. 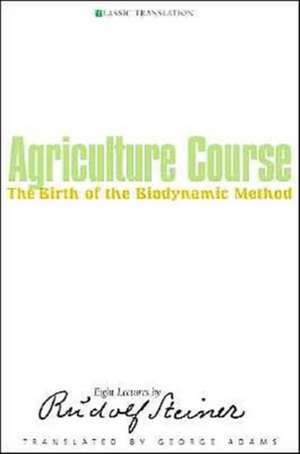 This is the course that began the biodynamic movement. Rudolf Steiner's "Agriculture Course" is the essential work for anyone wanting to understand and use Steiner's methods of food production.This book is a translation from German of "Geisteswissenschaftliche Grundlagen zum Gedeihen der Landwirtschaft. Landwirtschaftlicher Kursus" (GA 327)."